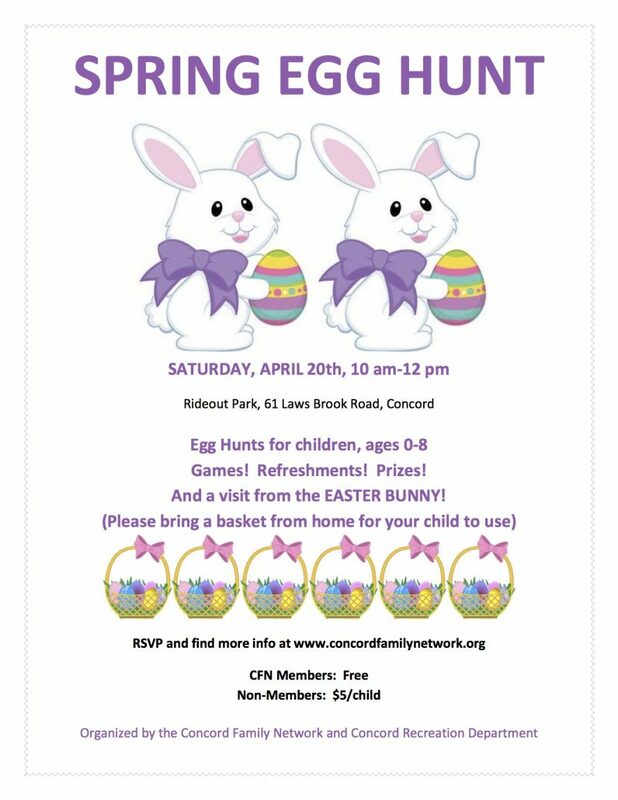 Drop the kids off for a succulent workshop while you enjoy dinner out at a local Concord eatery. 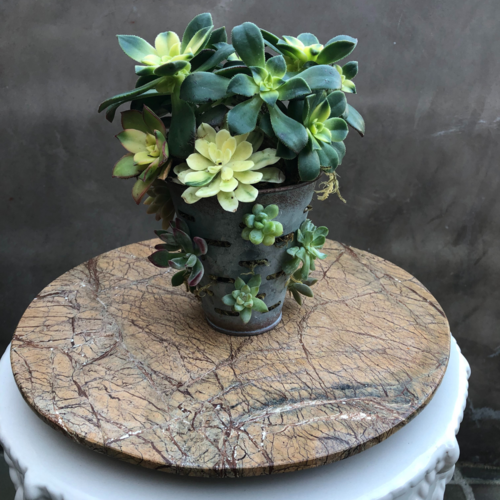 In this 2 1/2 hour workshop kids will learn about different types of succulents, enjoy a pizza dinner then select from assorted colorful succulents to arrange in a fun layer tin planter from Nesting (perfect Mothers day gift). 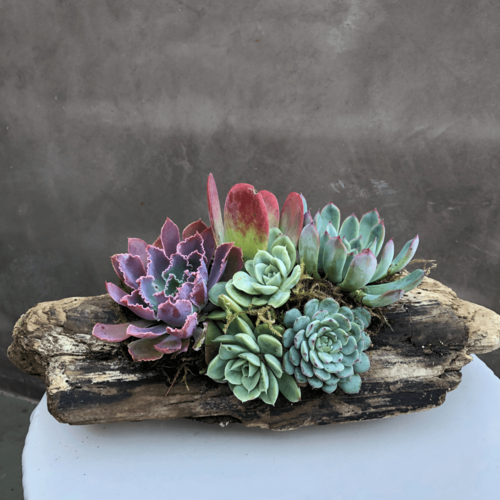 Guest artist Dawn Siemonsma from Gardens by Dawn will be visiting us in April from Southern California where she personally grows succulents in her home to make amazing one of a kind arrangements using natural and vintage materials. We will provide dinner, snacks, water and all supplies to arrange a beautiful succulent planter to take home.